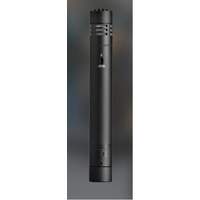 The P170 is a small-diaphragm condenser microphone for recording of overheads, percussion, acoustic guitars and other strings. Its lightweight 1/2-inch true condenser transducer diaphragm delivers outstanding clarity and transient response. 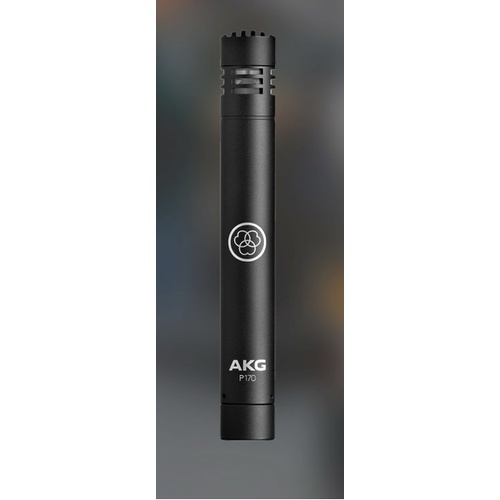 The P170 utilizes the experience of sound engineers from around the world and is considered an affordable alternative to the legendary AKG C451 B.